To carry out MOT's, diagnose, repair and service all Motor Vehicles in accordance with the Company and manufacturer’s work specifications, ensuring each customer receives excellent customer service. Carry out MOT's in accordance with VOSA standards. Exceptional packages are available for suitable individuals that include excellent rates of pay, bonus scheme, the option of an additional 1 weeks annual leave, contributory pension scheme, free training, enhanced vehicle purchase discounts and access to discounted shopping portals. This is a fantastic opportunity to join an Award Winning business with an Award Winning product range.  Take the first step to becoming a Peoples person by sending your cv to: recruitment@peoples-ford.co.uk.